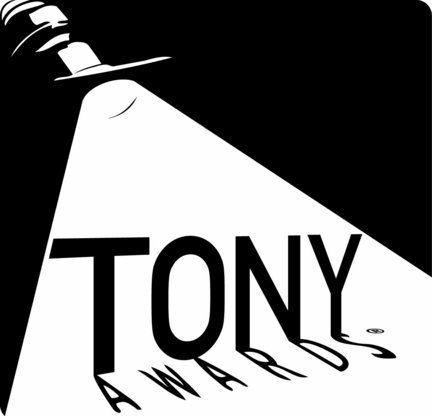 The American Theatre Wing's Tony Awards® ceremony is the most glamorous night of the Broadway season--and this year will be no exception. As you know by now, Friends... Sean Hayes will host the event, and dozens of stage and screen stars will be on hand at Radio City Music Hall® tomorrow night. The awards begin at 8:00 PM on CBS ... those of you in NY can get the pre-show festivities on NY1 starting at 6:00 PM. In addition to the current list of presenters and performers, some new presenters were announced on June 9. They include: Katie Holmes, Will & Jada Pinkett Smith, Angela Lansbury, Mark Sanchez, Daniel Radcliffe, Barbara Cook, Stanley Tucci, Idina Menzel, Laura Bell Bundy! Cast members from Come Fly Away, Everyday Rapture, and Promises, Promises. Alfred Molina and Eddie Redmayne from Red. Don't worry, Chickens ... if you can't wait until tomorrow night for a little Tony fix, NY1's Roma Torre gives her picks. She also gives a little shot-across-the-bow at the American Theater Wing. You see, members of the press were kicked off the Tony voter list this season; and losing that objective input is more than impactful.